THOMAS WILKINS - KAYLOR MANAGEMENT INC.
Thomas Wilkins is Music Director of the Omaha Symphony; a position he has held since 2005. Additionally, he is Principal Conductor of the Hollywood Bowl Orchestra, holds the Boston Symphony’s Germeshausen Family and Youth Concert Conductor Chair, and Indiana University’s Henry A. 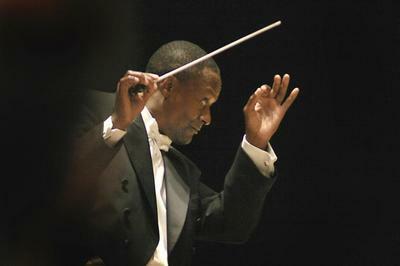 Upper Chair of Orchestral Conducting established by the late Barbara and David Jacobs as a part of that University’s “Matching the Promise Campaign.” Past positions have included resident conductor of the Detroit Symphony and Florida Orchestra (Tampa Bay), and associate conductor of the Richmond (VA) Symphony. He also has served on the music faculties of North Park University (Chicago), the University of Tennessee in Chattanooga, and Virginia Commonwealth University in Richmond. Devoted to promoting a life-long enthusiasm for music, Thomas Wilkins brings energy and commitment to audiences of all ages. He is hailed as a master at communicating and connecting with audiences. Following his highly successful first season with the Boston Symphony, the Boston Globe named him among the “Best People and Ideas of 2011.” In 2014, Wilkins received the prestigious “Outstanding Artist” award at the Nebraska Governor’s Arts Awards, for his significant contribution to music in the state while in 2018 Thomas Wilkins received the Leonard Bernstein Lifetime Achievement Award for the Elevation of Music in Society conferred by Boston’s Longy School of Music. 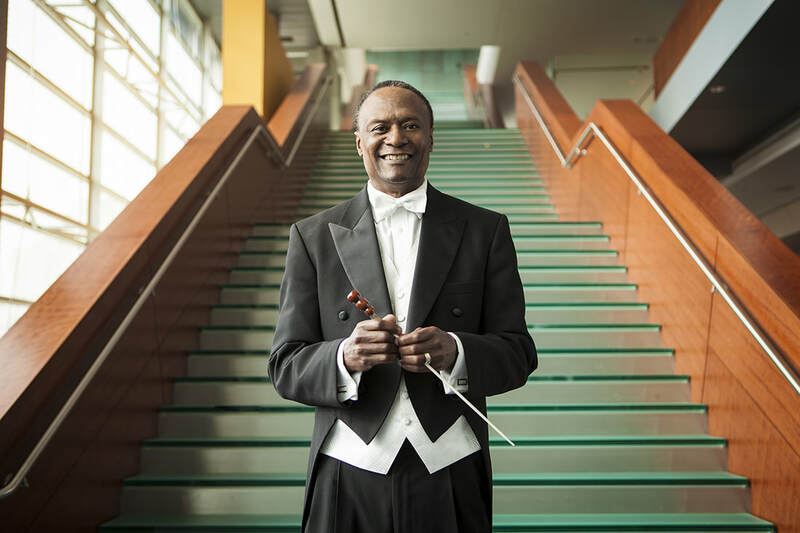 And in 2019 the Virginia Symphony bestowed Thomas Wilkins with their annual Dreamer Award. 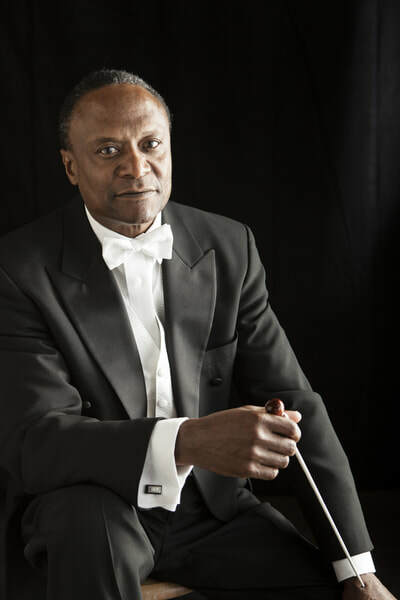 During his conducting career, he has led orchestras throughout the United States, including the New York Philharmonic, the Chicago Symphony, the Los Angeles Philharmonic, the Cincinnati Symphony and the National Symphony—all of which he will return to guest conduct in 2019. 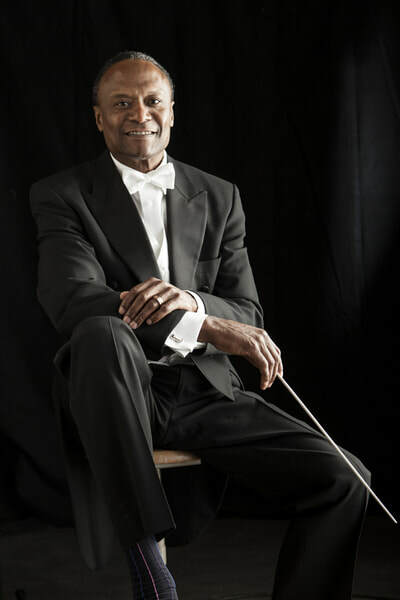 Additionally, he has guest conducted the Philadelphia and Cleveland Orchestras, the Symphonies of Atlanta, Dallas, Houston, Baltimore, San Diego and Utah, and the Buffalo and Rochester Philharmonics, as well as at the Grant Park Music Festival in Chicago. His commitment to community has been demonstrated by his participation on several boards of directors, including the Greater Omaha Chamber of Commerce, the Charles Drew Health Center (Omaha), the Center Against Spouse Abuse in Tampa Bay, and the Museum of Fine Arts as well as the Academy Preparatory Center both in St. Petersburg, FL. Currently he serves as chairman of the board for the Raymond James Charitable Endowment Fund and as national ambassador for the non-profit World Pediatric Project headquartered in Richmond, VA, which provides children throughout Central America and the Caribbean with critical surgical and diagnostic care. A native of Norfolk, VA, Thomas Wilkins is a graduate of the Shenandoah Conservatory of Music and the New England Conservatory of Music in Boston. He and his wife Sheri-Lee, are the proud parents of twin daughters, Erica and Nicole.